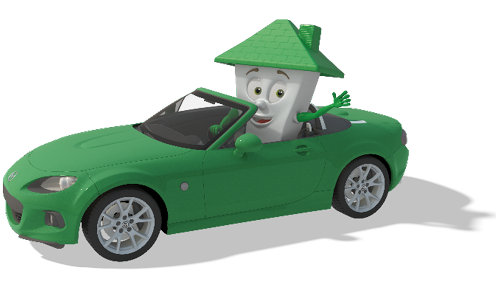 Car Loans With Mortgage House Make Owning Your Dream Car Easy! Get into your new wheels today with our tailored, super-low rate car loan solutions for your personal or business needs. Which Car Loan Suits Me? Whether you’re after a car for personal or family use, we’ve got the solutions to help you get into the fast lane quicker. 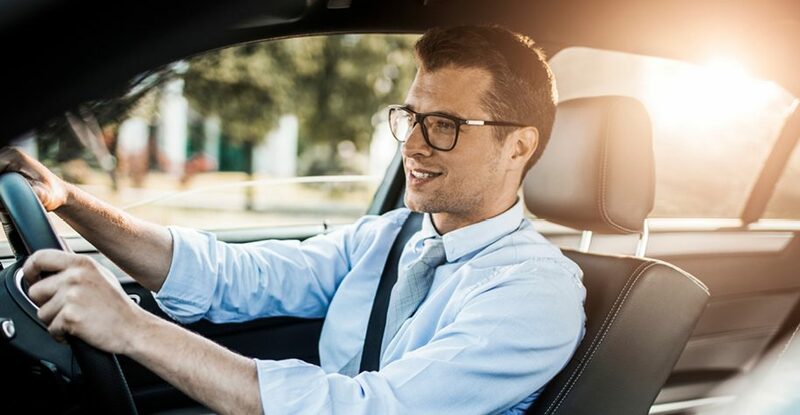 Experience fast finance so you can drive your new car home in no time, and enjoy money-saving features and financial flexibility to make getting into your new car even more affordable. Whether you’re after a new car, motorbike, caravan or jet ski, don’t let cash flow get in the way of you getting from A to B in style. Arrange for car leasing options to suit your business needs. Solutions available for employees, employers and business owners. Why Choose a Mortgage House Car Loan? Need a break to ease your cash flow? Simple. With the flexibility of our fail-safe redraw facility, when you’ve made enough extra repayments to cover your next month's payment, you can take a month off! You may be eligible to borrow more than the price of the car, which can help cover expenses you need to start driving, like insurance and on-road costs. When you have your documents and application ready to go, we won’t hold you up - you could get your dream car ready to purchase the very same day. Our customers benefit from discounted low rates on bundle deals, and you can too. When you take out a personal car loan, we can offer great discounts on our home loans if you're looking to refinance or purchase a new home. Everyone loves getting a new car - whether you’re accommodating an expanding family, upgrading to a more ecological model, or living the dream with the car you’ve been dreaming of - and we can help. With our personal car loans, there’s no deposit necessary, and you could purchase your car within 24 hours of applying. If you’re paying off a home loan with any Lender, you’ll automatically satisfy the initial requirements needed for a Mortgage House personal car loan. For a long time, vehicle leasing was an option only available to businesses or self employed individuals. A novated lease car loan turns this on its head, allowing you as an employee to enjoy the tax benefits of leasing a car. Simply sign a finance agreement with your employer who deducts the payments from your pre-tax pay, thereby reducing your taxable income and saving you money. Once the lease expires, there are several options available to you, including changing vehicles or even buying it outright. As a business owner offering salary packaging, you can help your employees get more for their money with our novated lease car loans. As an employer, you’ll benefit from providing your employees with their preferred choice of vehicle without the overheads of a company car. 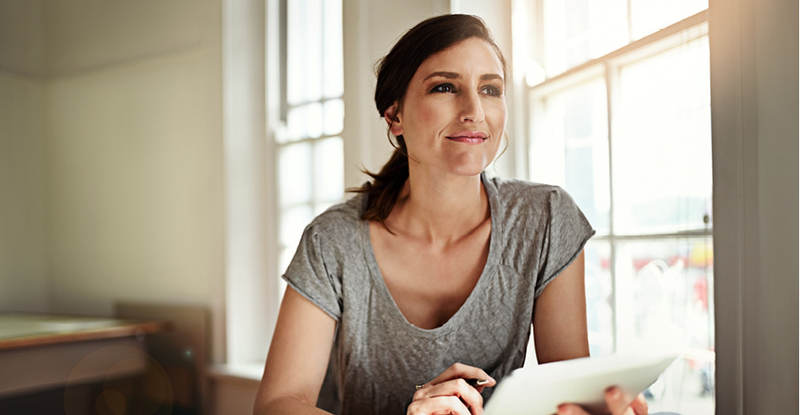 As loan payments come out of the employee's pre-tax salary, it won’t be a liability for you or your business. Looking to drive the car of your dreams without owning a depreciating asset? Car hire leasing may be for you. Enjoy the flexibility of changing your vehicle on a regular basis, and take full advantage of tax benefits. If you’re registered for GST, then a portion or even the whole amount of your payments may be able to be claimed as a tax deduction. If the amount your vehicle is financed for falls below the ATO’s depreciation limit, then the whole lease may be tax-deductible. There can be different requirements if you want to apply for a car loan, depending on your circumstances. Our car loan is available to anyone with a home loan. If you can demonstrate that you’ve been regularly paying off a home loan with any lender, then you automatically satisfy the initial requirements needed for a Mortgage House personal car loan. Existing Mortgage House customers can also skip a lot of the paperwork required and enjoy a faster approval process. Am I eligible for Business Vehicle Finance? We have two types of Business Vehicle Finance options available. The first one is a Car Hire Lease which is suitable for the self-employed who use their car for work a lot. 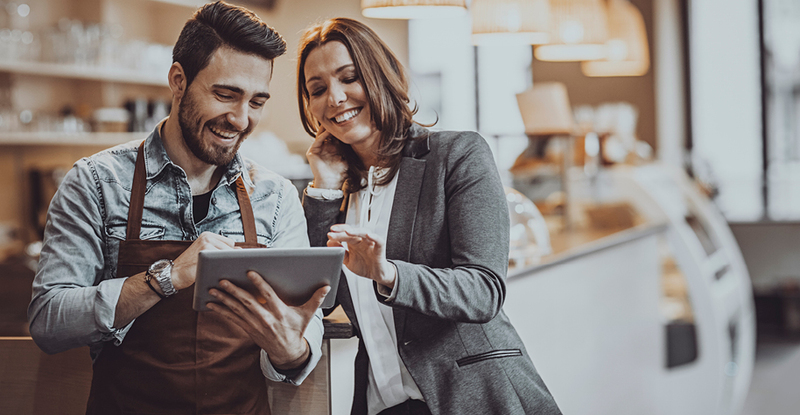 The second option is a Novated Lease suitable for business owners and employees who enter into a salary packaging arrangement to help the employee fund the car from pre-tax income. The main benefit of both options are the tax benefits that can be claimed. You may be eligible for business vehicle finance if you fall in these categories. What are the benefits of a car loan? There are many benefits of taking on our Car Loan. The main benefit being that it gives you access to the funds you need to buy the car of your choice without having to wait. You can borrow up to $50,000 and have a set period to pay off your loan with regular repayments. You may even be able to enjoy tax benefits if you’re using your car of business purposes. Can I pay off a car loan quicker? Yes you can make unlimited extra payments directly into your loan and pay it down quickly and save on interest. This is also a good way to build up savings for a rainy day. You can access the extra payments using the redraw facility. Direct salary crediting into your loan offset account is another way to save money because that way you only pay interest on the difference between the balance in your offset account and your loan amount. Whether you’re looking to buy your first car or upgrade to a newer, more safer and economical model, you may not have ready cash to buy a car outright. That’s where a car loan may work for you. It allows you to own your car now and pay it off over a set period of time with regular repayments. We also have different car loan options for personal use and business use so you can choose the one that’s right for you. 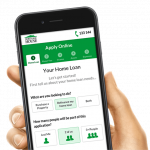 ~The comparison rate is calculated on a secured loan of $30,000 with a term of 5 years with monthly principal and interest payments. ^The comparison rate is calculated on a secured loan of $150,000 with a term of 25 years with monthly principal and interest payments. WARNING: This comparison rate is true only for examples given and may not include all fees and charges. Different terms, fees or other loan amounts might result in a different comparison rate. Important Information: Applications are subject to credit approval. Full terms and conditions will be included in our loan offer. Fees and charges are payable. Interest rates are subject to change. Offer does not apply to internal refinances and is not transferable between loans. As this advice has been prepared without considering your objectives, financial situation or needs, you should consider its appropriateness to your circumstances before acting on the advice.